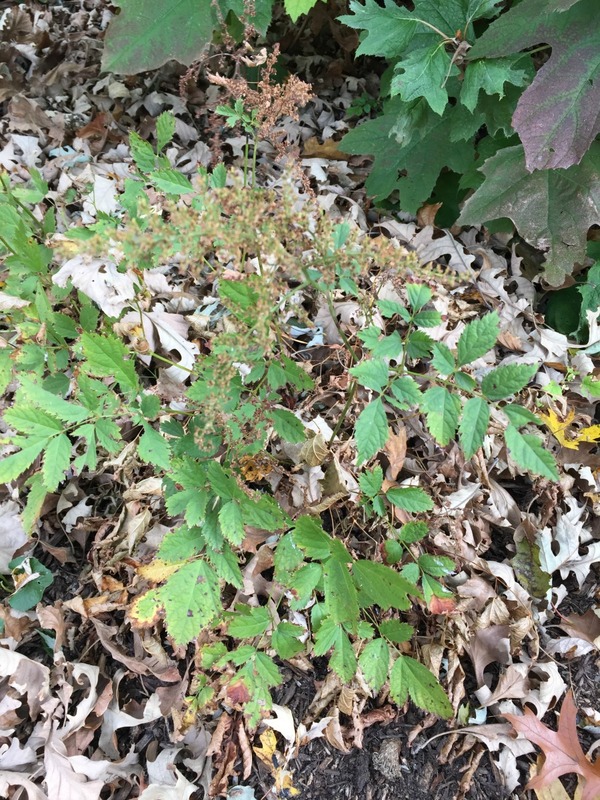 When can I begin pruning my perennials for winter? 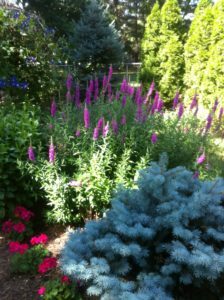 Winterizing your perennials properly is a process that can often extend from October into early spring depending on what you have planted in your garden. 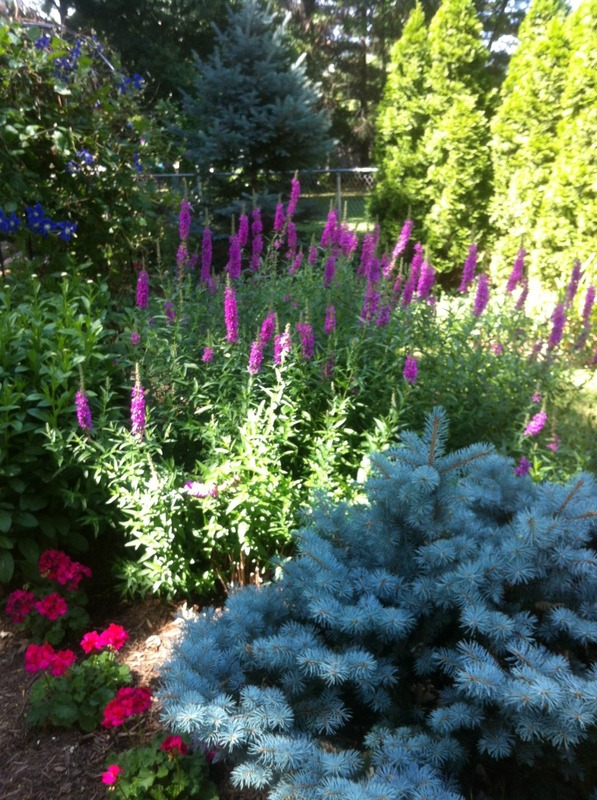 The biggest thing with pruning your perennials for fall is to not be in a hurry. The leaves on a plant are its life source and should never be pruned down completely until after several hard frosts. By allowing the plant to die down naturally, it is able to take up the extra energy that it needs. As the foliage dies, the plant transfers that energy to the roots to store for winter so it can produce a beautiful and healthy plant the following spring. By cutting a perennial back too early in the fall, you can potentially weaken the plant causing it to under-perform the following year. What (and how) do I prune before the next growing season? 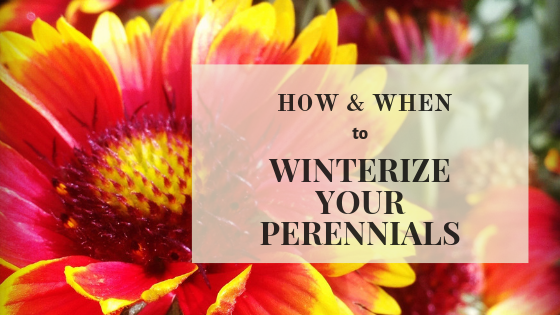 Here are some common perennials and how to winterize them. 1. Prune down completely after killing frost in the fall. While fairly self-explanatory, keep in mind that this process may occur anywhere from mid-October into December. Anemone (Anemone x hybrid) – Cut to ground when foliage blackens. Beebalm (Monarda) – Cut to ground when it dies back. Occasionally this will have to be cut back early if heavily infested with powdery mildew. 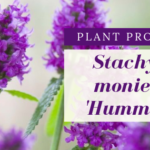 Catmint (Nepeta) – Cut to ground when foliage dies back. Cranesbill (Geranium) – Cut to ground when foliage dies back. Daylily (Hemerocallis) – Cut to ground when foliage dies back. 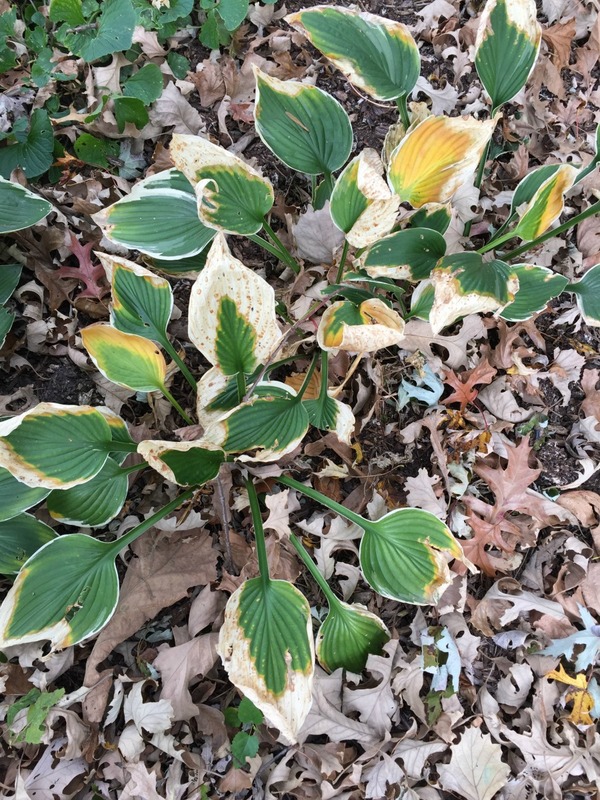 Hosta (Hosta) – Cut to ground when foliage dies back. Iris (Iris sibirica) – Cut to ground when foliage dies back or leave for winter interest and cut back in spring before new growth appears. Peony (Paeonia) – Cut to ground when foliage dies back. Sedum (Sedum) – Cut to ground when foliage dies back or leave for winter interest and cut back mid-winter or early spring before new growth appears. Tall Phlox (Phlox paniculata) – Cut back to ground when foliage dies back. Threadleaf Coreopsis (Coreopsis verticillata) – Cut back to ground when foliage dies back. 2. Prune down completely in fall or spring to basal foliage. Basal refers to the base of a structure. Basically Basal Foliage is new foliage that appears at the base of a plant. Black-Eyed Susan (Rudbeckia) – Leave the seed heads up in winter for wildlife and then trim the stems to the basal foliage and simply clean up the remaining foliage in spring. Campanula (Bellflower) – Prune down to basal foliage in fall. Coneflower (Echinacea) – Leave the seed heads up in winter for wildlife and then trim the stems to the basal foliage and simply clean up the remaining foliage in spring. 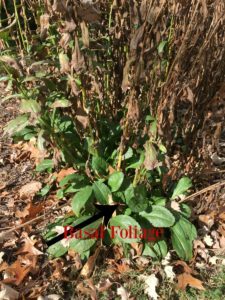 Penstemon (Penstemon digitalis) – Prune down to basal foliage in fall. Shasta Daisy (Leucanthemum) – Trim the stems to the basal foliage in the fall and simply clean up the remaining foliage in the spring. Yarrow (Achillea) – Prune down to basal foliage in fall. 3. Don’t Prune in fall (prune or clean up in spring). While perennials that are evergreen and woody should never be cut back in fall, others simply benefit by leaving the extra foliage on top to protect the crown of the plant. Aster (Aster) – Prune down completely in spring before new foliage appears. 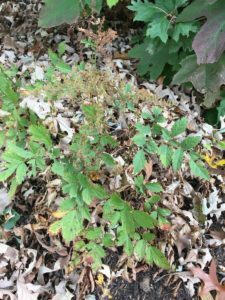 Astilbe (Astilbe) – Prune down completely in spring before new foliage appears. Butterfly Weed (Asclepias tuberosa) – While it’s not necessary to wait until spring to prune this back, it tends to be easier to leave it so it can re-seed freely and also because it comes up later than most other perennials. You’ll need to know where it was at in your garden come spring so you don’t mistake the new seedlings for weeds! Cardinal Flower (Lobelia cardinalis) – While not necessary to wait until spring, Cardinal flower benefits from the extra foliage on top to help protect the crown of the plant. Cheddar Pinks (Dianthus gratianopolitanus) – These have evergreen foliage so just clean up the dead flower stems and any unkempt foliage in the spring after they bloom. Coralbells (Heuchera) – These have evergreen foliage so trim the flower stems to the basal foliage in the fall and clean up the foliage in the spring or as needed. Creeping Phlox (Phlox stolonifera) – These have evergreen foliage so just clean up the foliage after it blooms in the spring. False Indigo (Baptisia australis) – Either leave the foliage for the seed heads, or trim back a third in the fall and cut back completely as new growth appears in the spring. Lavender (Lavandula) – Lavender is a woody perennial so they benefit from only a slight pruning to shape in the late fall or early spring. Make sure you don’t prune back too early and force growth before a frost, you want the growth to be hardened off so the frost does not kill it. Mum (Chrysanthemum) – Prune down completely in spring before new foliage appears. Mums benefit by having the extra foliage on top in the winter to protect the crown of the plant. Russian Sage (Perovskia) – Russian sage is a woody perennial so they benefit from only a slight pruning to shape in the early spring. Bearded Iris – Prune down in the fall. The leaves will still be green but need to be removed as they harbor the larvae of the Iris Borer. Ornamental Grasses – Ornamental grasses that are not cut back after they’ve died back create spectacular winter interest in the garden. However, if you must cut back in the fall, be sure to wait until they’ve died back completely. If you cut back in the spring, be sure to cut back before new growth emerges. Check out here on how to prune the different types of grasses. Roses – If it needs to be shaped, cut back 1/3 to shape but leave the rest. Save any hard pruning for early spring just before the growth appears. Don’t forget to always practice good garden sanitation when pruning and cleaning up your garden in the winter. If you know a plant is diseased, be sure to remove all foliage from the garden and ground to try to contain and control the disease. 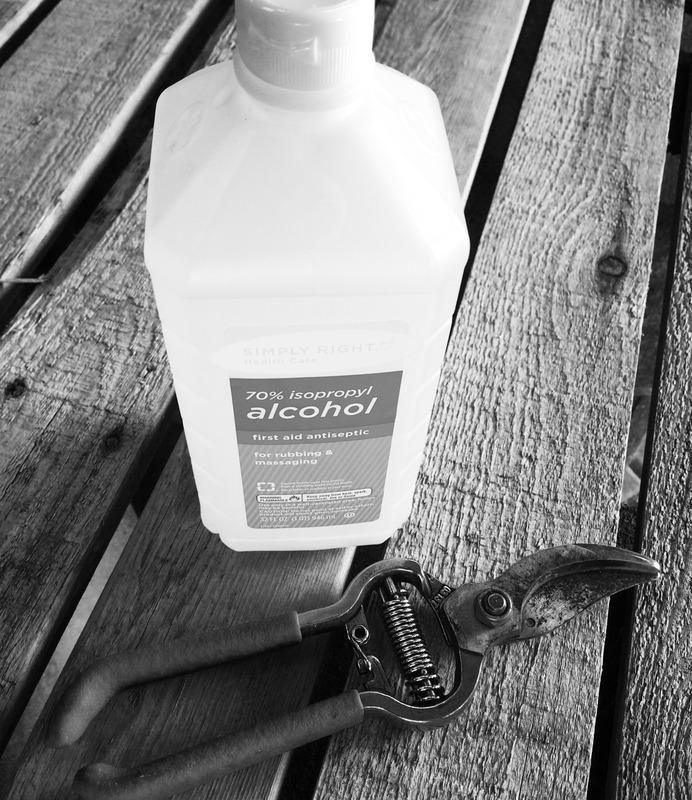 Also clean your pruners regularly with rubbing alcohol or a bleach and water mixture so you don’t unwittingly spread any disease. Perennials are a practice in patience but the end result is well worth the wait!